Our High School Ministry provides opportunities for students all over South Orange County to come and develop their faith, connect in relationships, and play their part in making God's love famous. To the religious and irreligious, sinners and saints, the doubtful and the faithful, Jesus offered a simple, surprising, even scandalous invitation: Follow me. Few would question the impact of Jesus's brief life on the history of the world. And as controversial as his life remains, he continues to be one of the most attractive figures in history. But what did he really say, and what did he think his life meant? How can we even be sure? And what about that invitation … what does it actually mean to “follow” Jesus? Join us in HSM for “Follow: A Journey through the Life of Jesus.” An honest, thoughtful series for anyone who's ever wondered about Jesus and what it might mean to actually follow him. HSM LIFEgroups meet at the Hub (7 Whatney) every Wednesday night from 7-8:30. This is where we are able to be build relationships with fellow students and adult leaders. This season we are taking a look at some of the different books of the New Testament, and focusing on their themes, looking at how they apply to our lives. Cost: $625 Registration is open! A $150 deposits reserves your students' spot. 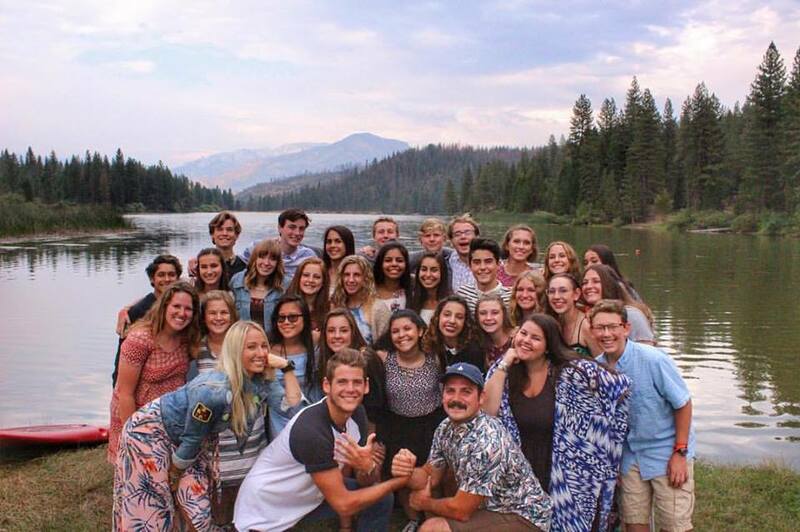 We look forward to going to Hume because we are convinced they have THE BEST camp experience for your student's growth. Why HUME? This week will be a transformational week for your student. Not only will they be experiencing teaching sessions every morning and night, they'll also be bonding with other students and leaders from TerraNova. If your student is feeling disconnected from church or "stale" in their faith this is the perfect thing to reconnect and reignite them. Please email Zack (zack.n@ourterranova.com) to reserve a spot!!! We only have 3 spots left!!! Head to our ministry's page on Facebook to get all the latest information and know what's going on. Just "like" the page and come back often to stay up-to-date. 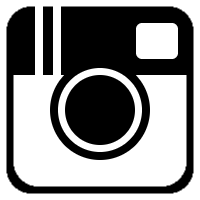 You can also find us on Instagram and follow us to get news, announcements, reminders, and more. Follow this link or search "terranovahsm" on your phone's app! We want to make sure we're doing everything we can to communicate with you and work together with your family. Become a "fan" of our Facebook page or Instagram account, or subscribe to our emails (link above!) if you're looking to stay up-to-date with all we're doing! This will keep you in the loop. If you ever have any questions or would like to talk, feel free to e-mail or call. Thanks for the opportunity to minister to your family. We recognize that it's a privilege to do so! If you ever need a consent form for an HSM event click here to download.